Jesse and I are actually planning on running the Berlin Marathon in 2015 for his 30th birthday, followed by celebratory beers in Munich for Oktoberfest. The flat, fast course is the most popular marathon in Europe. The fact that the new world record for fastest marathon was set on this course this year is also pretty amazing. The Paris Marathon, ran in a city where its citizens are famed booze and cigarette hounds, would be a great race to see some of the most famous monuments in the world. I’d like to visit Paris again and practice my French (I minored in French in college), and celebrate with delicious French wine and a baguette or two post-race. Camping in Big Sur; hopefully we’ll run this race soon. 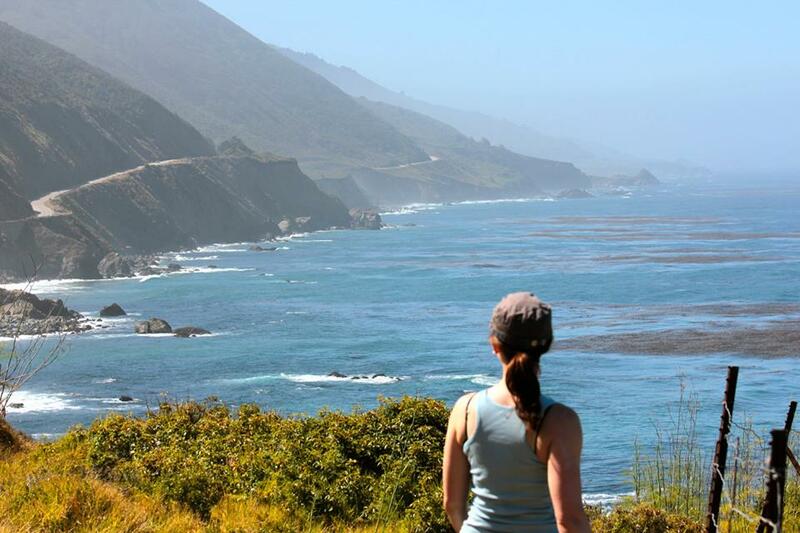 Only two hours from San Francisco, Big Sur offers breathtaking views, varied terrain, and amazing food and drink. The Big Sur Marathon always sells out, but I’m definitely going to make it a priority race one year soon. Much like the San Francisco Marathon, its hills instill fear in runners. Jesse finished the New York City Marathon in 2011. 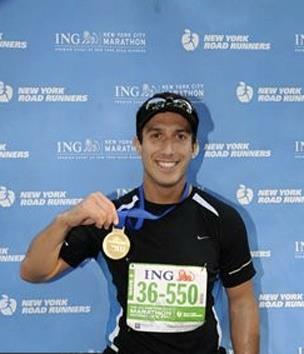 A bucket list item for every runner, the New York City Marathon was Jesse’s second marathon. I definitely want to run this iconic race through the boroughs that finishes in Central Park. A running hotbed and college town, Eugene claims to be the birthplace of distance running due to the University of Oregon’s running program. A flat, fast course founded in 2007, the Eugene Marathon‘s course follows routes ran by running legends including Steve Prefontaine and Alberto Salazar. Unless I win the lottery, I won’t be running all of these races in the same year, but I can splurge on one goal race per year. Registering for a destination race makes training much more meaningful and taking a mini-vacation after the race the savor the city is a great reward.